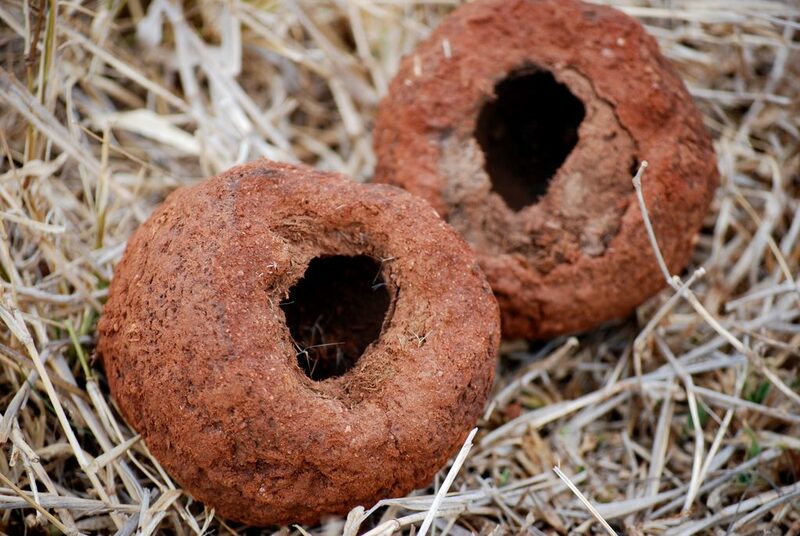 While the idea of pushing around balls of animal dung is understandably unappealing to most of us humans, for the humble dung beetle, it’s nothing short of a calling – and a vitally important one at that. 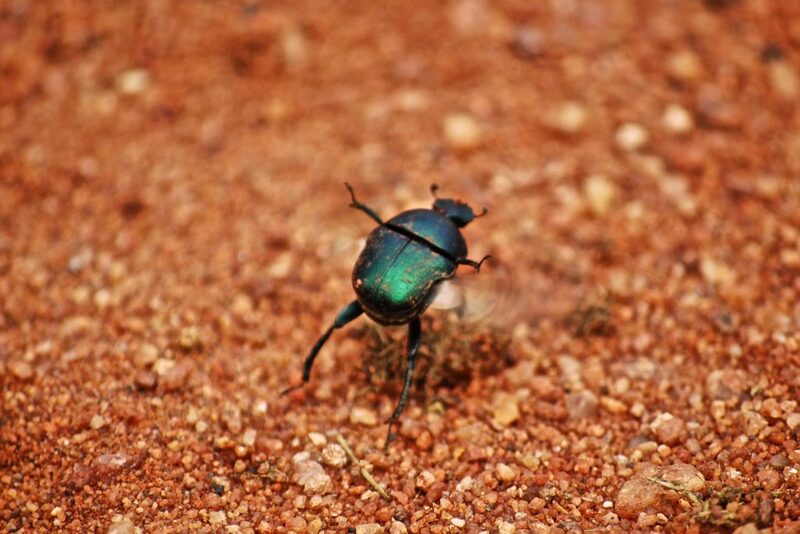 Simply by going about their daily duties, dung beetles are delivering a valuable service to the earth. That’s because they not only collect animal dung and deposit it back into the soil as natural fertilizer, they also help to break down and distribute the carcasses of dead animals in the wild. While most of us don’t give these busy little beetles a second glance, observing them in action can be truly fascinating. In fact, a researcher once spent just two hours carefully watching their comings and goings and, in that time alone, counted no less than 16 000 dung beetles of varying shapes and sizes breaking down and processing a single 1.5 kg pile of elephant dung. 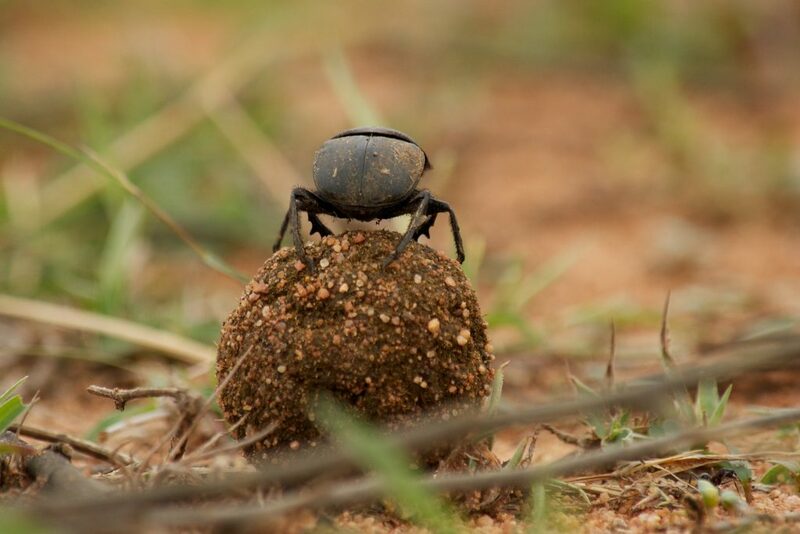 Dung beetles are certainly not unique to South Africa. They can be found on every continent except Antarctica and there are no less than 7 000 types worldwide. In South Africa alone, there are 800 varieties ranging in size from a diminutive 1mm in length to some that are roughly the size of a matchbox. Irrespective of their sixe, dung beetles are well known for their strength. Most can roll a dung ball significantly larger than themselves with relative ease, often across rough and rocky terrain. Our GPS navigation systems could also learn a thing or two from these amazing little creatures. Male beetles find their way around using orientation cues in the sky that are invisible to us humans. Many species are also capable of flight, which is a great advantage when it comes to beating your thousands of rivals to the next prize piece of fresh dung. The importance of such competitive advantage becomes even more apparent when you consider that dung beetles use dung balls to continue their lineage. The female beetle lays a single egg inside a dung ball where it pupates and the larva grows. 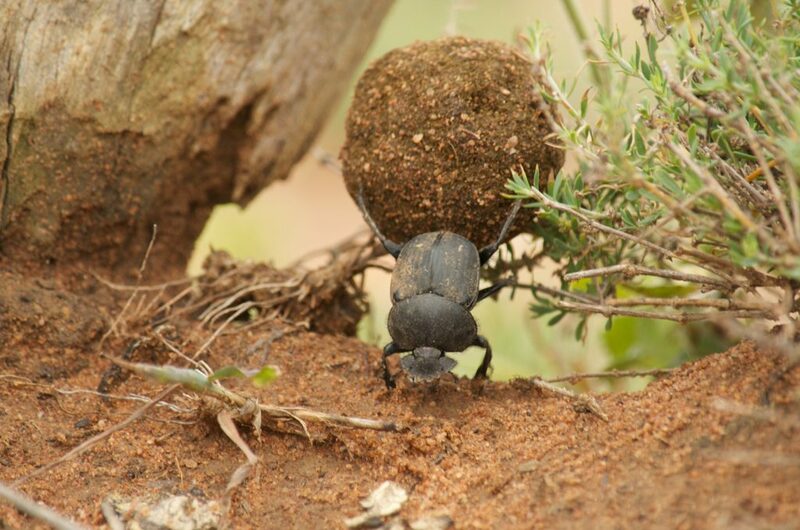 When it hatches, it breaks open the dung ball and goes on its merry way – ready to join its fellow beetles in the daily task of cleaning up the bushveld.